5 reels, 25 paylines, amazing graphics, magic in every spin and of course, big wins! Play today at Wicked Jackpots at home or on the go, and enjoy all of the enchantment White Wizard Slots has to offer. Good luck! Looking for a magical adventure? 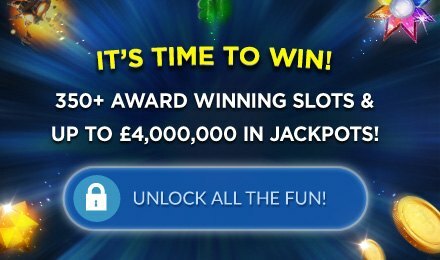 Look no further than White Wizard Slots! The reels are filled with unicorns, magic wands, dragons and cauldrons, in addition to the traditional King, Queen and Jack. The White Wizard himself represents the Wild, and can take the place of any other symbol, except for the Scatter, doubling your payouts in winning combinations. The dragon is the Scatter, and spinning 3 or more will get you FREE spins! There's also a unique gamble feature, which is triggered after every winning spin. You can risk some of your winnings or take a chance and risk it all if you're feeling lucky!